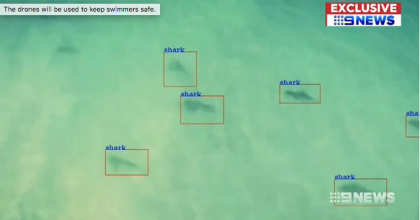 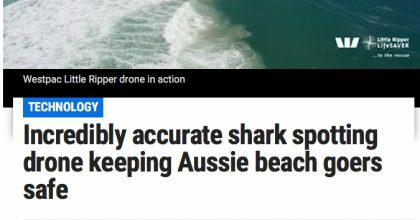 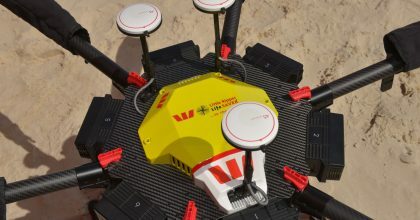 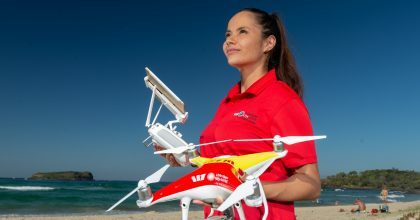 London Science Museum featured the Westpac Little Ripper drones in this clip featuring the SharkSpotter Algorithm developed with our partner – UTS – University of Technology – Sydney. 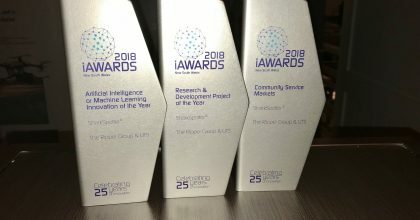 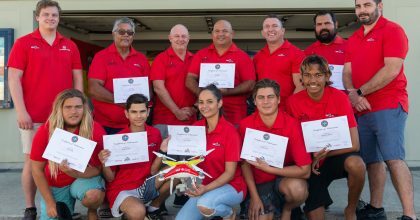 The Ripper Group and University of Technology were big winners at the Australian Information Industry Association awards taking out three main categories for the Sharkspotter™ technology. 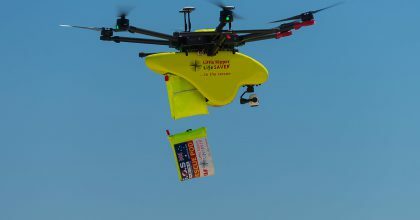 This is the first time in its 25-year history that a single entity has won the Triple Crown.